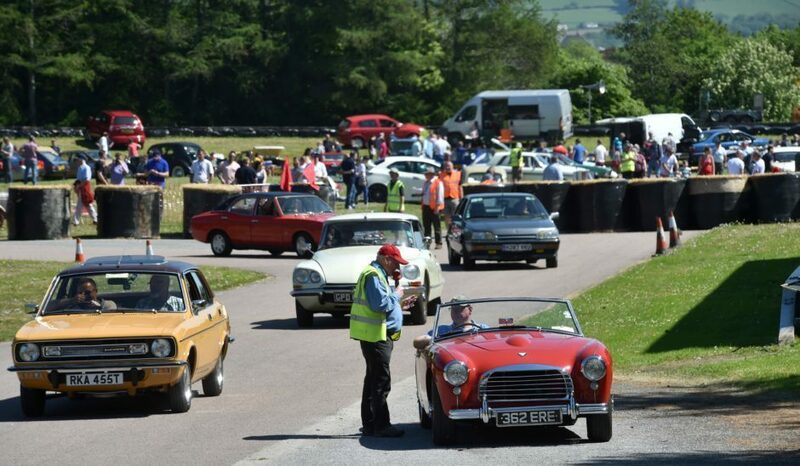 Alford basked in sunshine yesterday as a collection of vintage vehicles rolled into the north-east community. 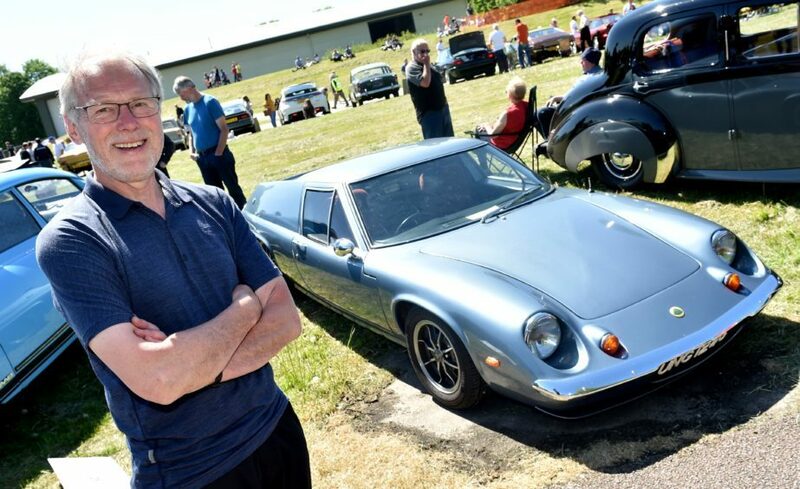 The Grampian Transport Museum’s ‘How Many Left?’ event invited owners of rare cars to their outdoor grounds. The action jump-started at noon and featured an eclectic variety of parades and demonstrations, testifying to how this festival has captured so many people’s imaginations. Grampian Transport Museum curator Mike Ward described the car owners as “unsung heroes” and praised their tenacity and commitment to keeping the past alive. He said: “This event is unique in the UK. What we were doing yesterday was celebrating the once mass produced family cars that are now endangered species. “The car owners who attended preserve the cars because they are enthusiastic about them – they don’t do it for monetary value. 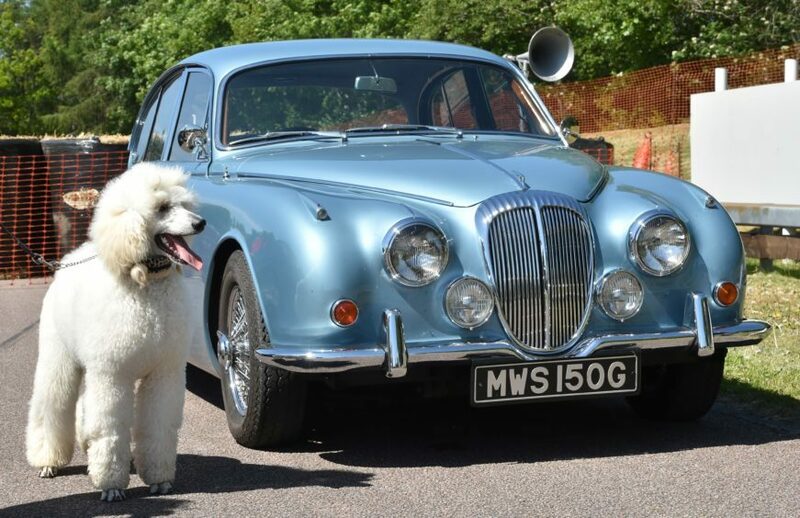 “These are the cars that film companies need for set dressing period dramas and museums for period displays. They are very important. 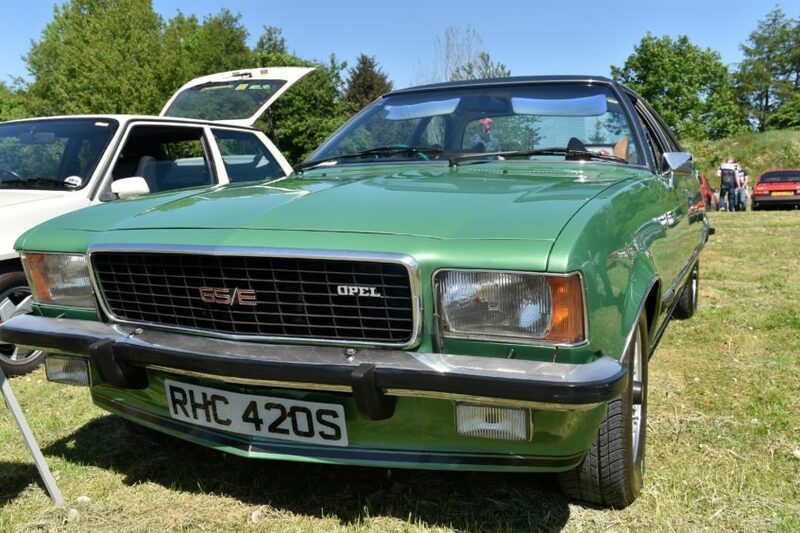 Examples of the vintage cars on display included an Austin 1100, a Morris Marina, and a Delorean and Vauxhall Viva. 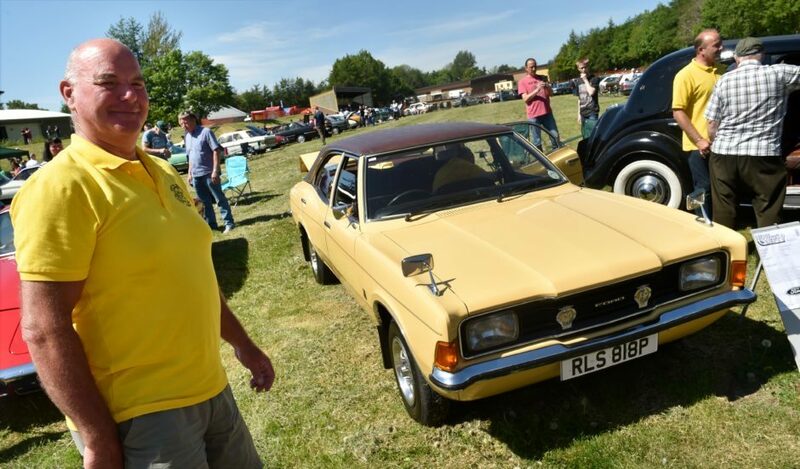 Alan Norrie, of Peterhead, brought along his own Opel Commodore vehicle – which is believed to be the last of its kind left. Attendees also had the opportunity to survey the vehicles with information explaining the history of the assorted cars, allied to the expert knowledge of the museum staff. 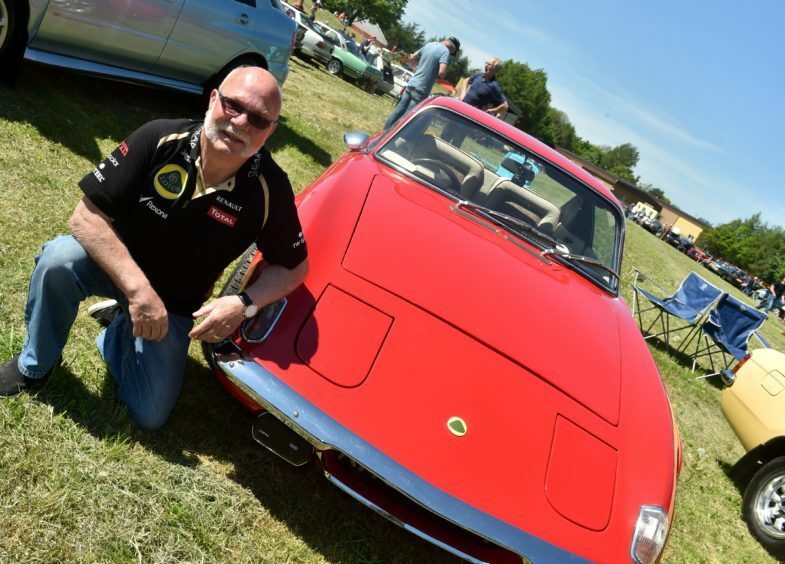 For families with interests beyond motoring, there were food stalls, a bouncy castle and, new for 2018, an AutoJumble sale which featured a variety of car repair parts. The Grampian Transport Museum was open as well, offering half price admission to those who turned up and a look at the summer’s ‘Guy Martin Collection’ and the ‘It’s Electric’ exhibition.